The Caloundra Panthers have announced the appointment of Steve Moody as Senior Coach for season 2017. He will lead the Panthers in the newly restructured QFA Division 1. Prior to his new role with the Panthers, Moody was Senior Assistant Coach at Maroochydore, Assistant Coach of QLD State 16’s and spent several years coaching junior grades at Maroochydore’s Junior Club and the Sunshine Coast Power. 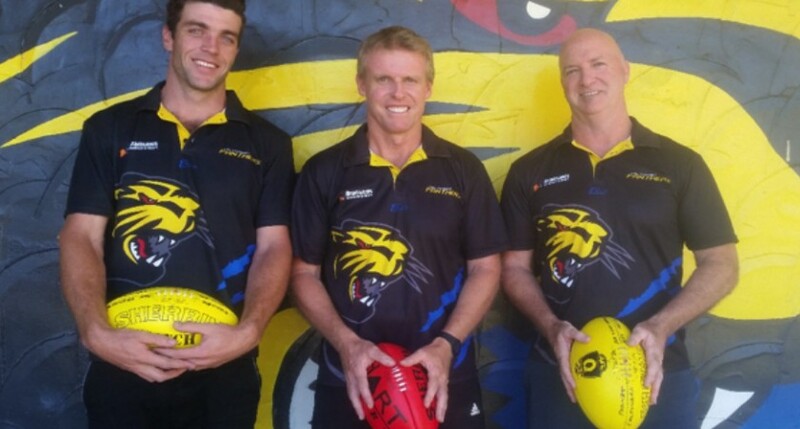 Moody was awarded 2016 AFLQ Youth Talent Coach of the Year, and with a Level 2 AFL coaching accreditation and Level 1 Talent ID AFL Coach, he brings a wealth of knowledge to the Panthers. Caloundra Club President Russell Evans says the club culture is stronger than ever and Moody’s experience, disposition and modern day coaching practices will match the Panther’s football strategy and direction for the future. Caloundra has also appointed Brad Judd as Player Welfare Manager and Trent Saxelby as Under 18 Coach. Pre-season training will be held Mondays and Thursdays starting 28th November.